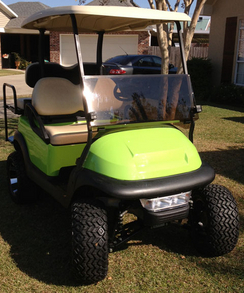 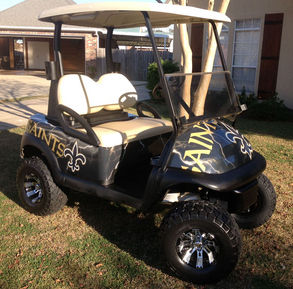 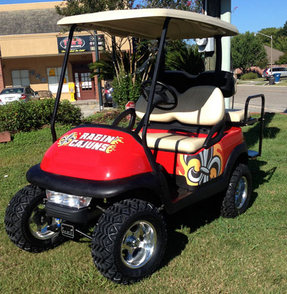 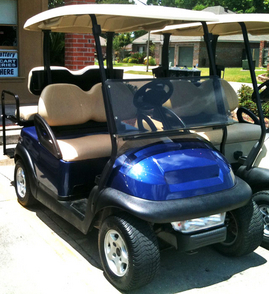 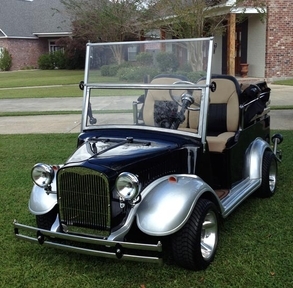 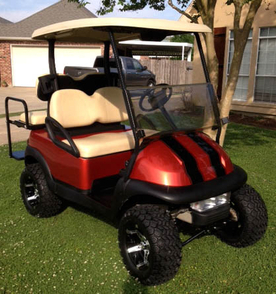 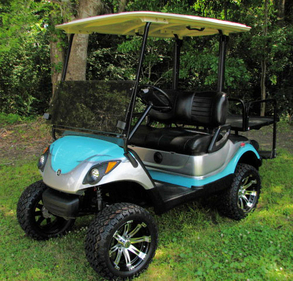 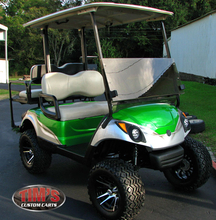 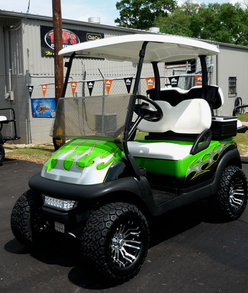 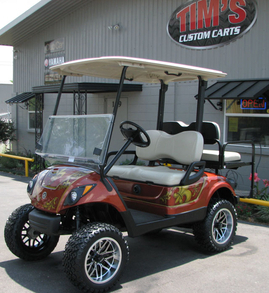 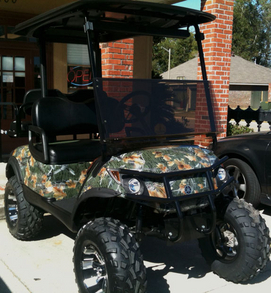 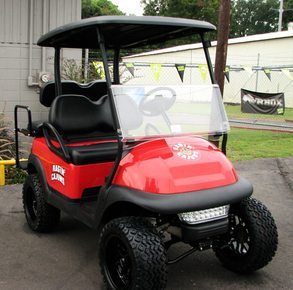 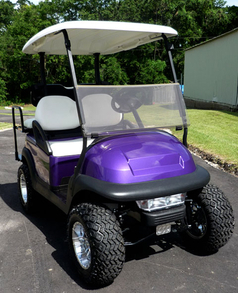 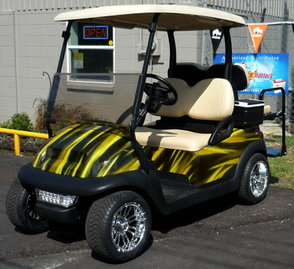 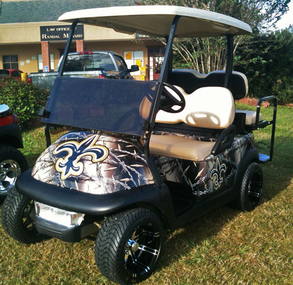 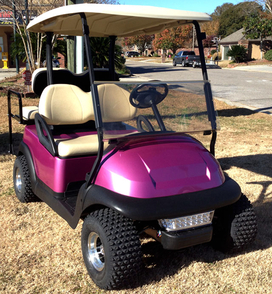 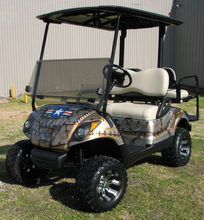 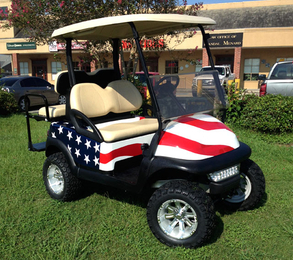 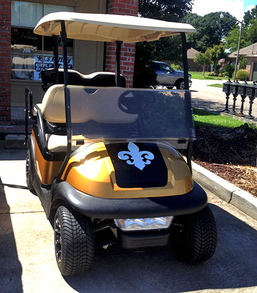 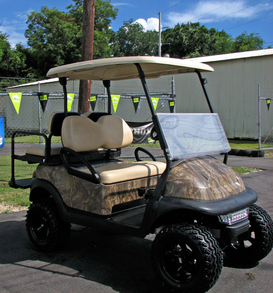 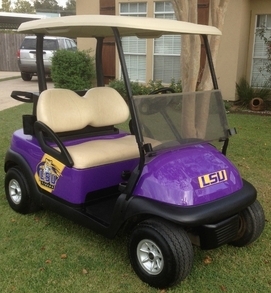 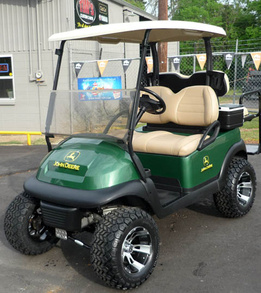 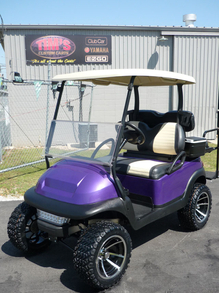 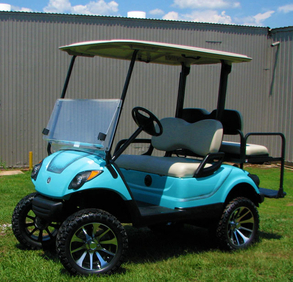 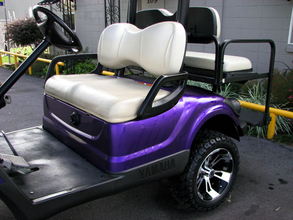 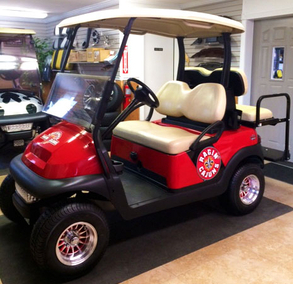 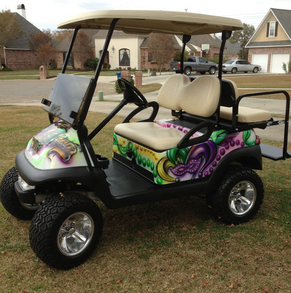 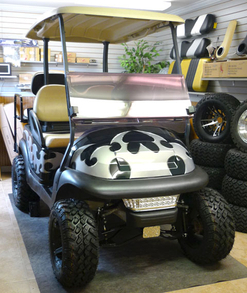 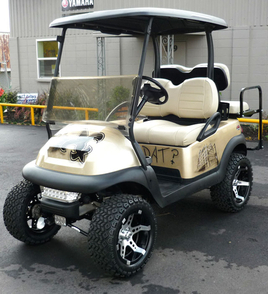 See a customized golf cart you like? 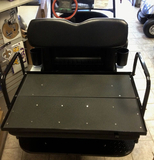 Ready to Build a customized cart the way you want it! 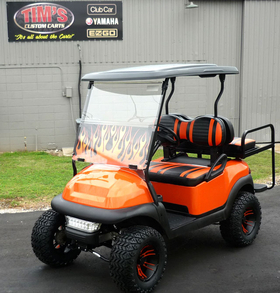 Like a Past Customized Golf Cart we built? 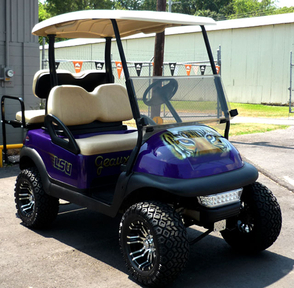 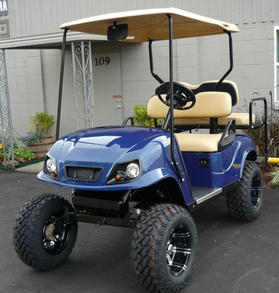 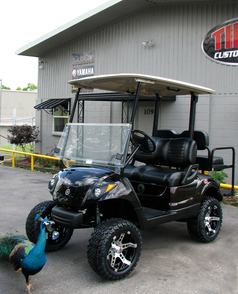 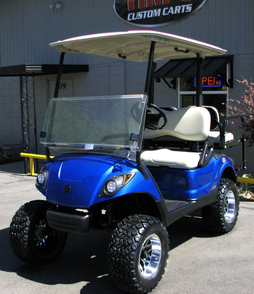 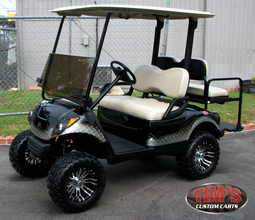 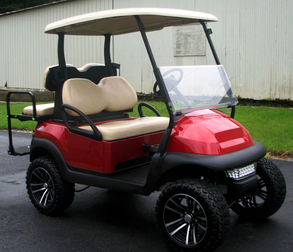 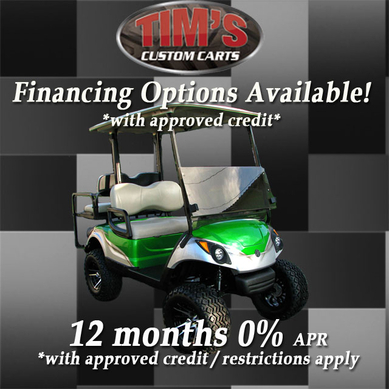 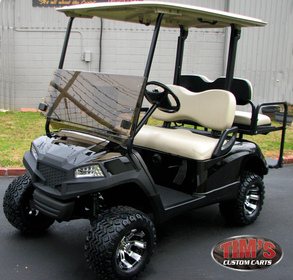 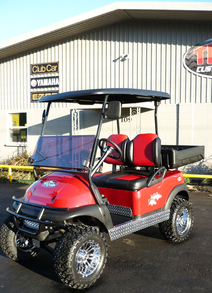 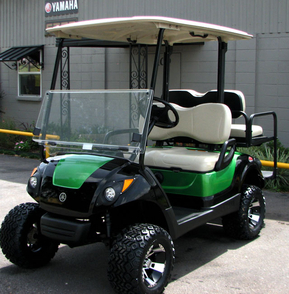 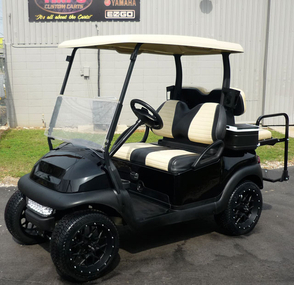 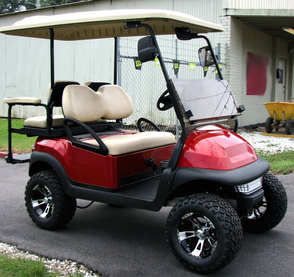 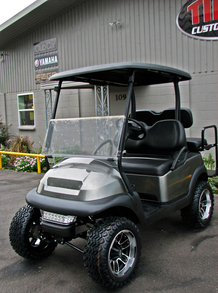 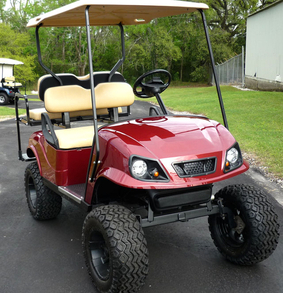 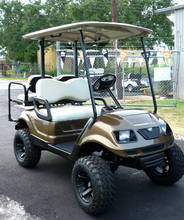 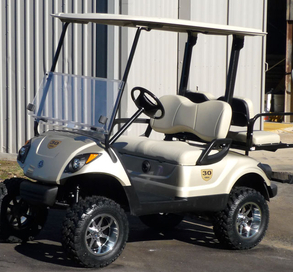 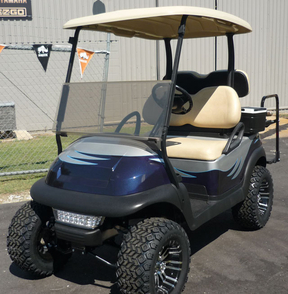 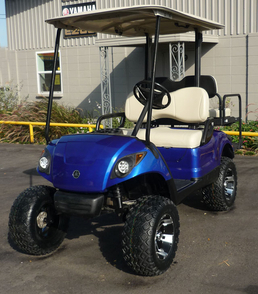 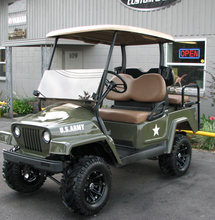 We can build most custom golf carts again!